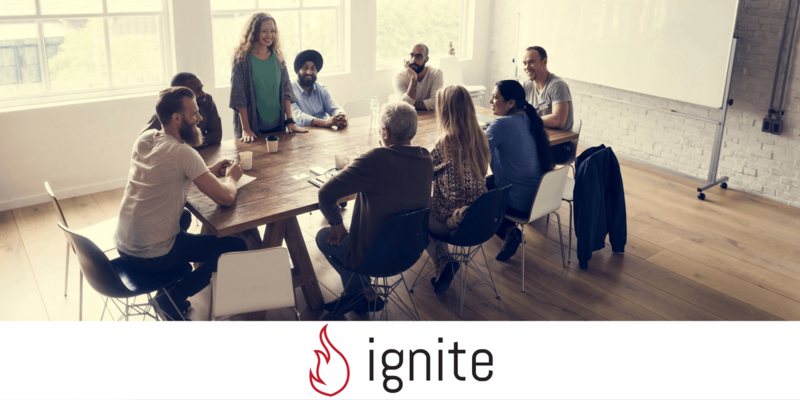 Ignite Advisory Boards are for solopreneurs. 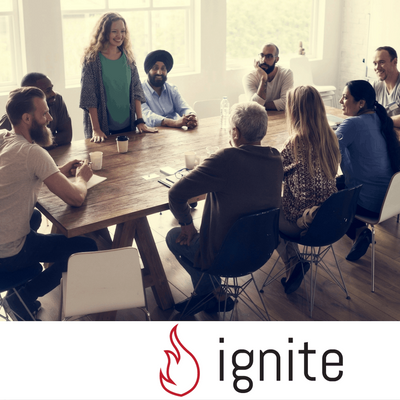 Your Ignite group will help you navigate the unique challenges faced by early-stage founders and stay focused on the most important actions. It is easy to get distracted by busy, yet unproductive tasks. At this stage of the game where everything depends on you, where you chose to spend your time, attention, and energy is critical. 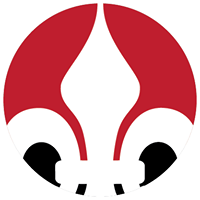 We currently have openings for this Advisory Board. The best way to determine if this Advisory Board is the right fit for you is to attend as our guest.